Paul Shaffer - Nik Wall of Fame - Photos - Nik Entertainment Co.
Late Night with David Letterman. 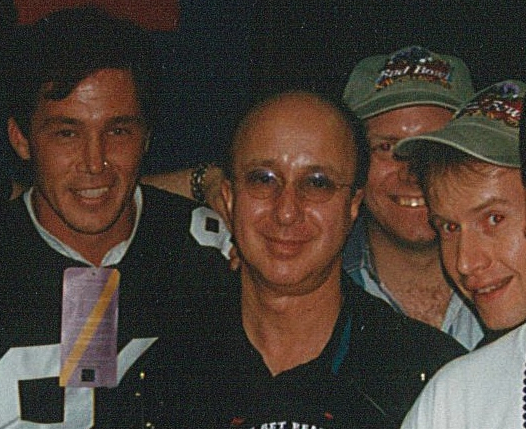 Backstage in New Orleans with Paul Shaffer - From Thunder Bay, Ontario, to NYC! Our hero!